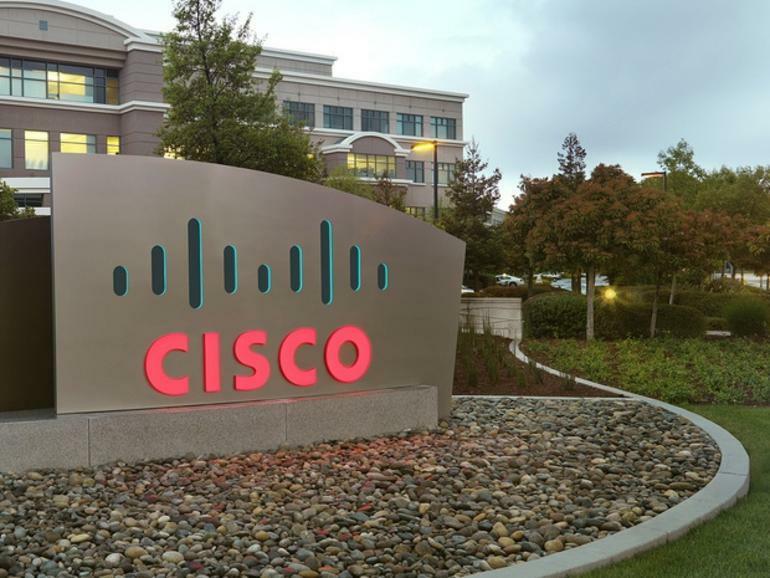 Cisco is planning a massive layoff – the largest so far in its 32-year history – according to a CRN report. While the company has declined to comment, reports suggest that the number could go up to as much as 14,000 employees, which is approximately 20% of its global workforce. The cuts are expected in the next few weeks as the company has offered early retirement packages to several employees. The reason for the cuts is stated to be because Cisco is transitioning from its hardware roots to a software-centric organisation, for which different skill sets are required. Cisco has a history of announcing layoffs at the end of its fiscal year each summer. In August 2014, the company had announced cutting 6,000 jobs while in August 2013, the company cut 4,000 employees. Cisco had no layoffs in the summer of 2015. But this year’s layoff could be the most massive ever. Cisco commenced operations in India in 1995 and has a Global Development Centre in Bengaluru and seven sales offices in different parts of the country. It has over 11,000 employees in the country and the move could impact some of them too. However, as recently as January last year, the company was reported to have been beefing up its retention efforts, and growing its India operations.